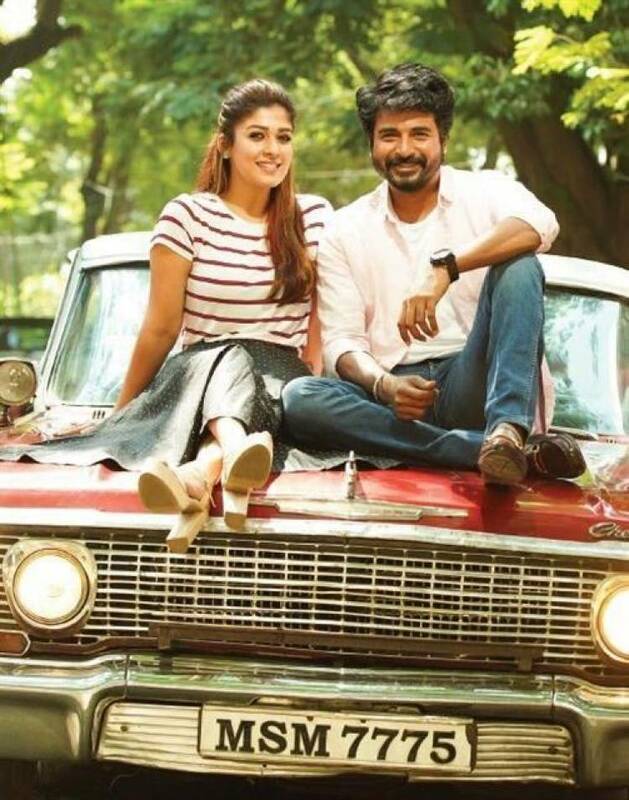 Check out the exclusive stills from upcoming Tamil movie "Mr Local", directed by M. Rajesh. Mr. Local 1st Single announcement coming up tomorrow evening ! Get ready for a glimpse of Anirudh's "Pudhusaatam" from Thumbaa!